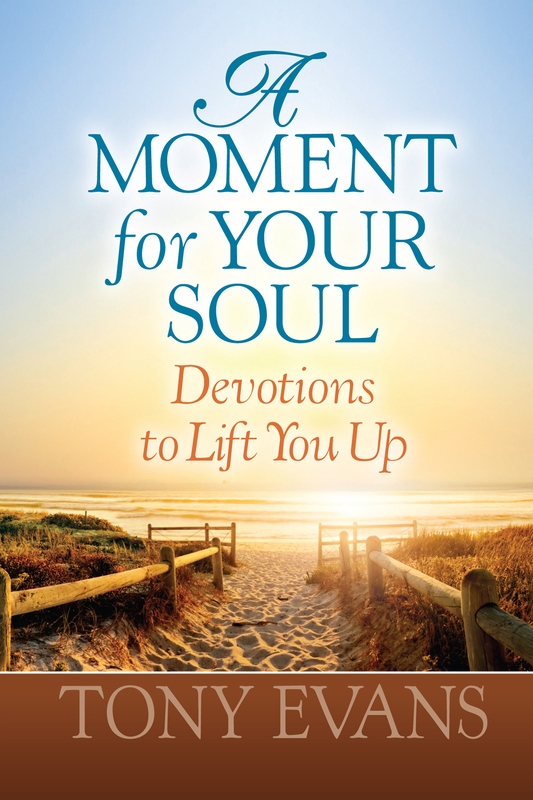 Readers will find hope and encouragement in these short and vibrant daily devotions from Dr. Tony Evans. 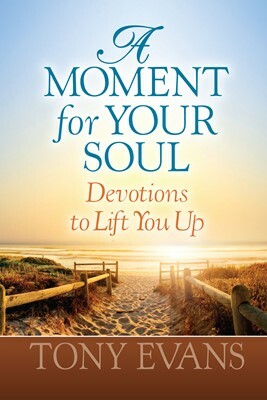 In this uplifting devotional, Dr. Evans offers a daily reading for Monday through Friday and one for the weekend—all compact, powerful, and designed to reach the readers' deepest need. Each entry includes a relevant Scripture reading for the day. This daily touchstone for growing Christians will be a constant companion for the reader and will make the perfect gift for any special occasion.